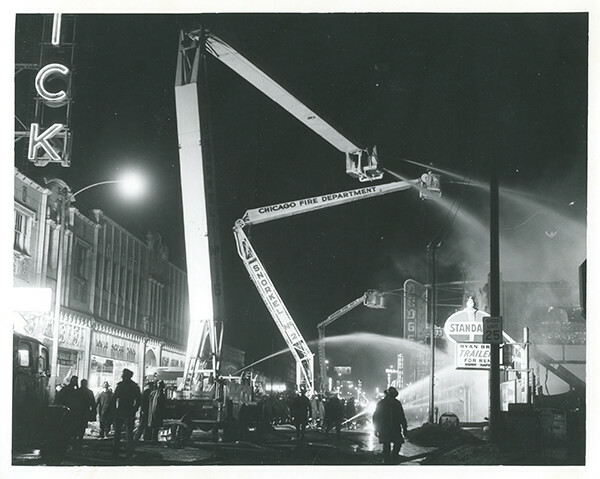 From the collection of Wayne Stuart – unknown dates, locations, and photographers. 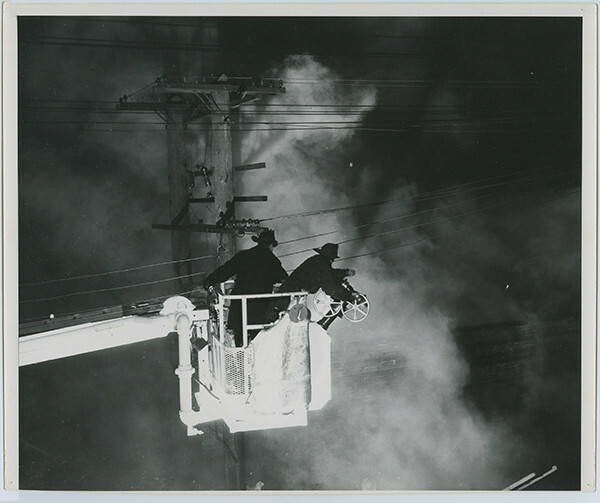 from the collection of Wayne Stuart – unknown date, location, and photographer. 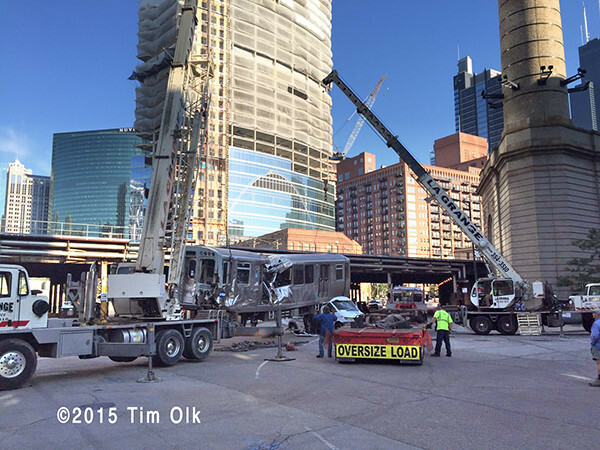 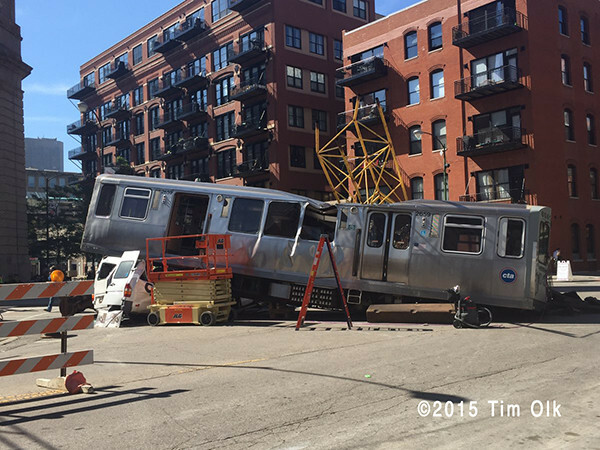 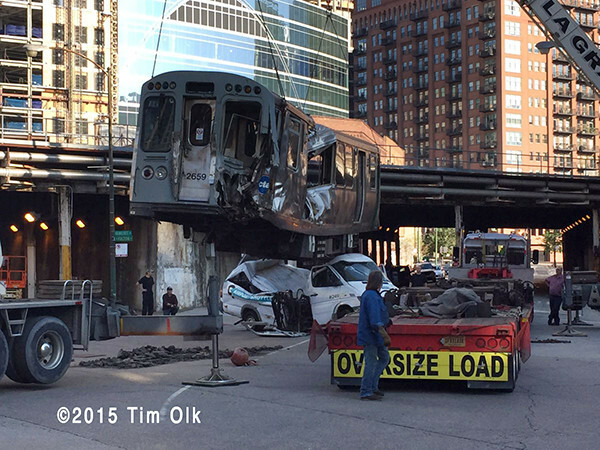 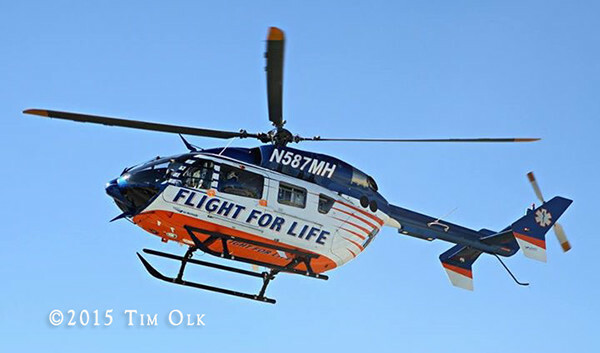 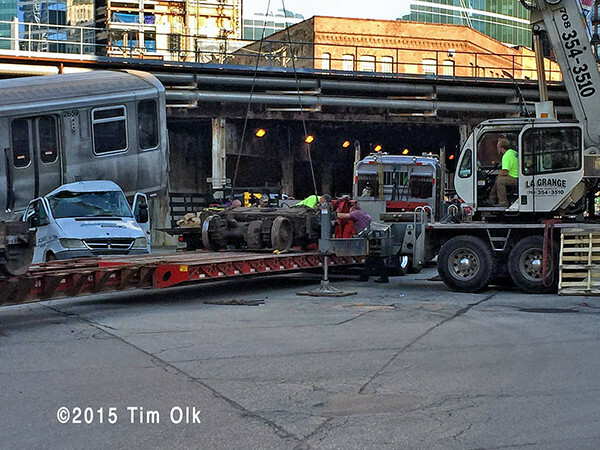 Something a bit different from Tim Olk – scenes from the taping of an episode of the tv show Chicago MED this past weekend in Chicago. 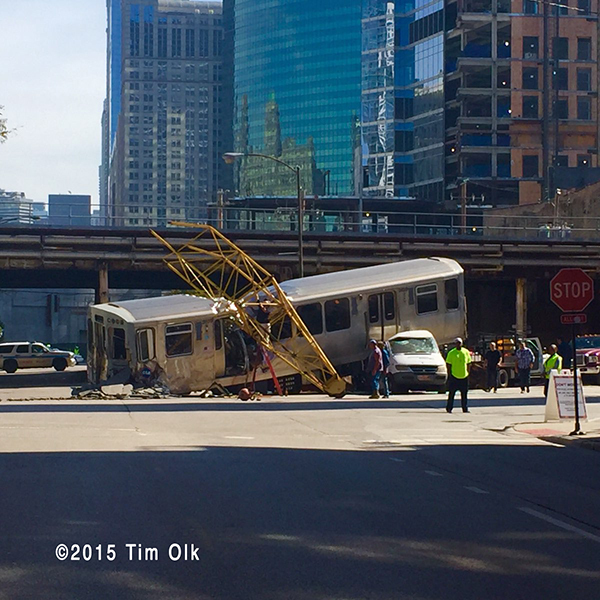 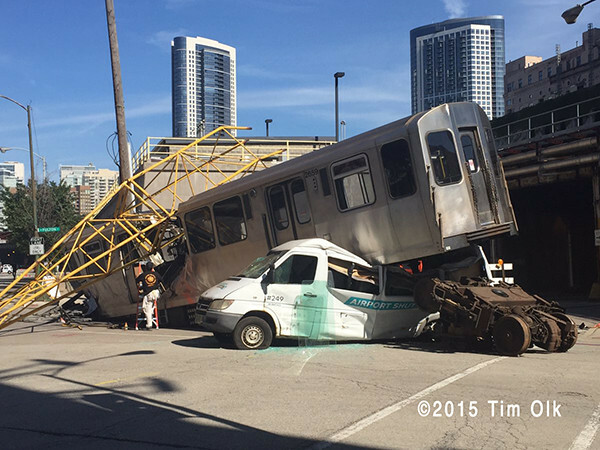 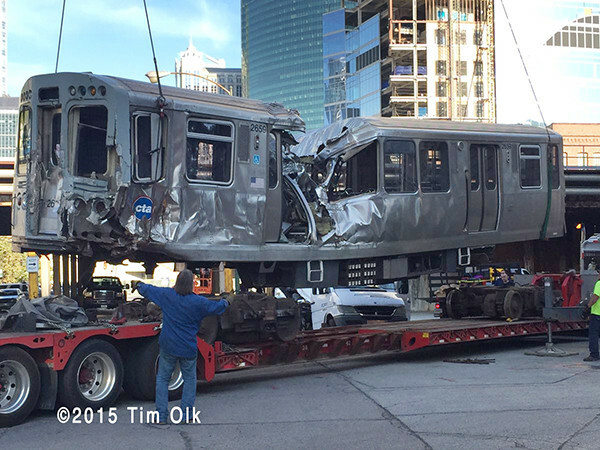 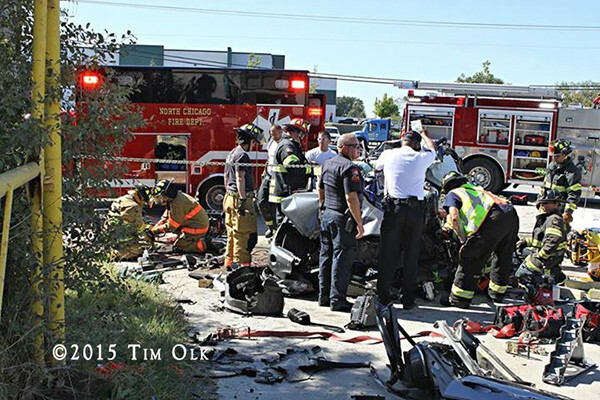 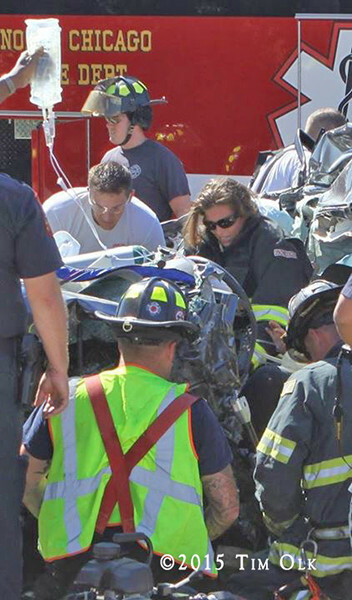 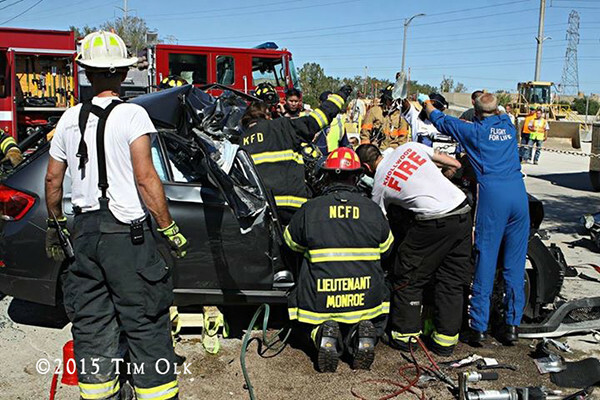 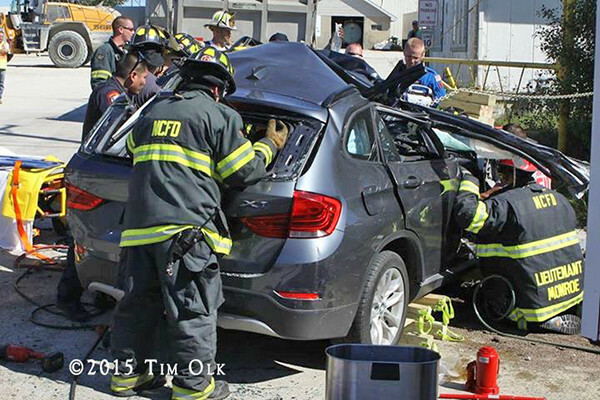 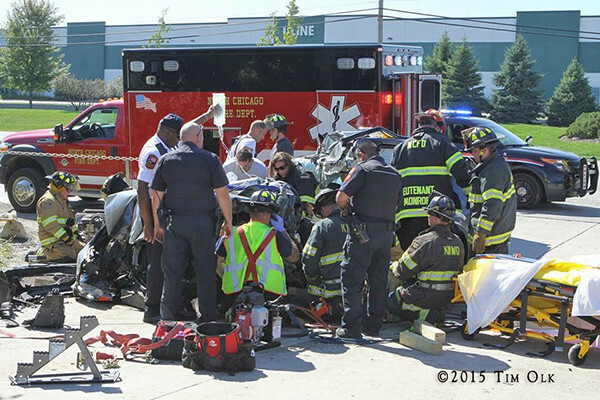 Photos by Tim Olk of a prolonged extrication in North Chicago (IL) after an SUV collided with a dump truck. 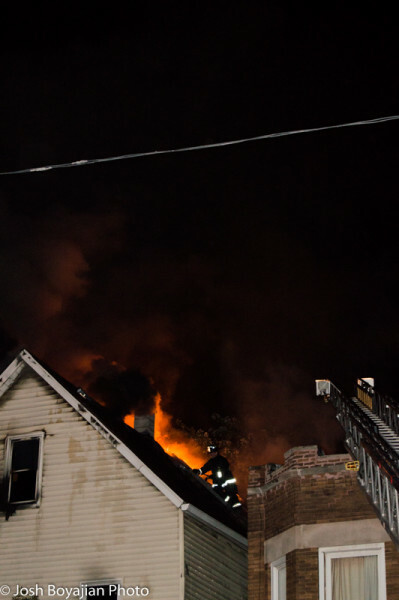 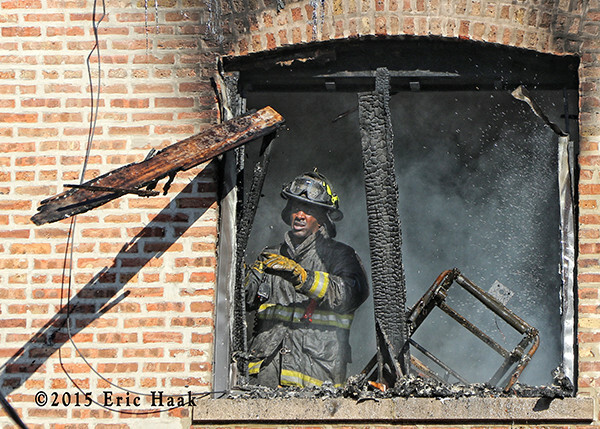 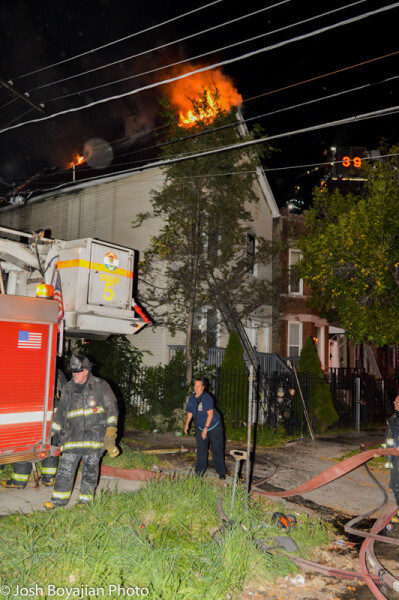 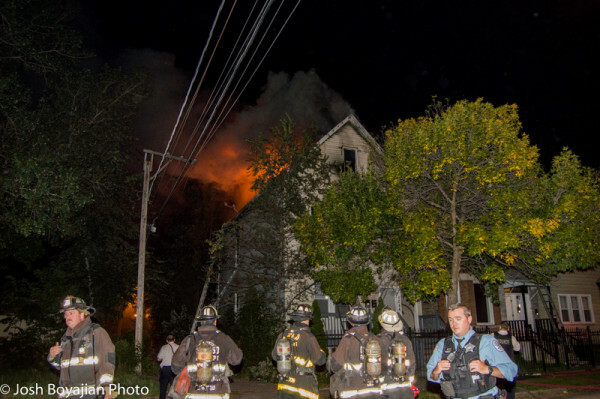 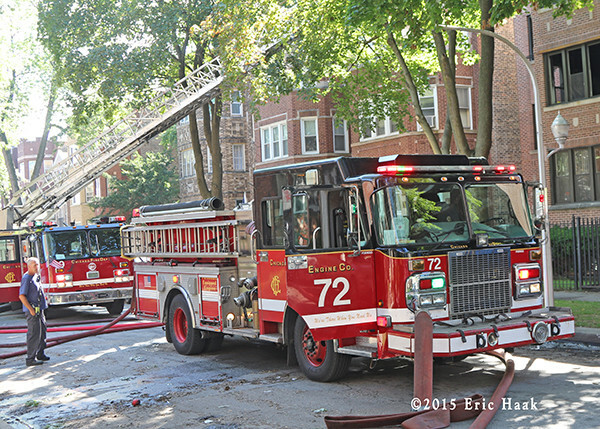 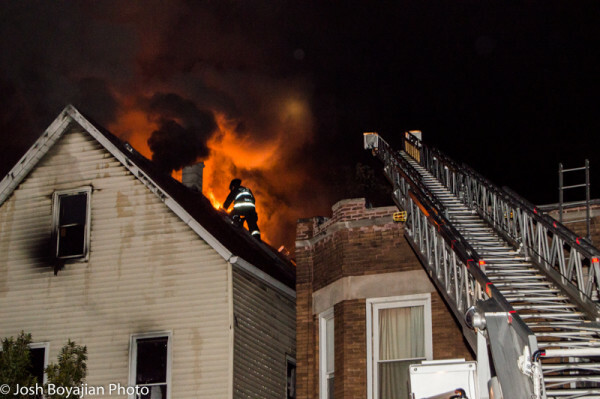 Here are a few shots of Saturday’s working fire in Chicago at 7814 S. Phillips (9/19/15). 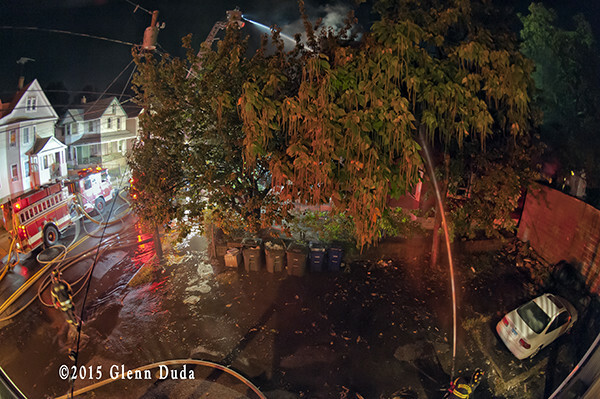 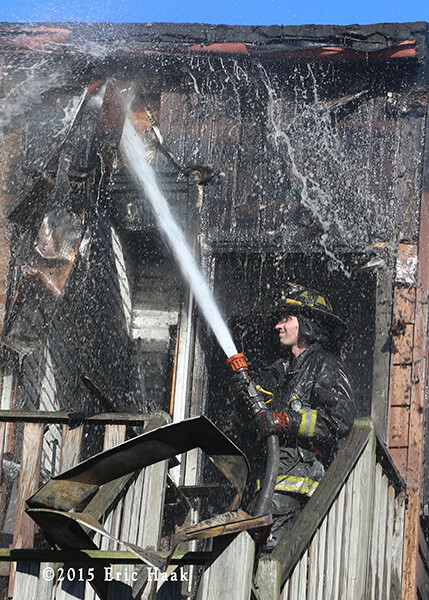 The fire started on the second floor of a three-story, occupied apartment building and extended to the third floor. 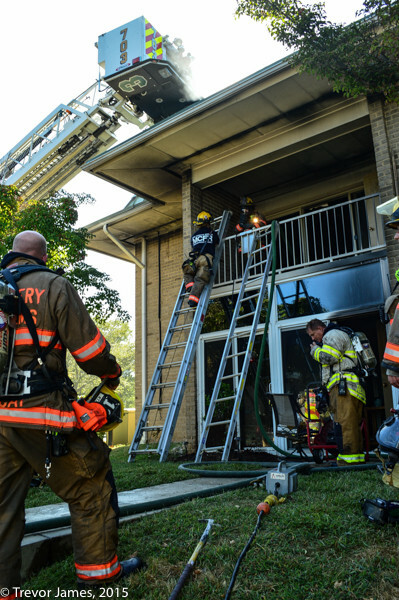 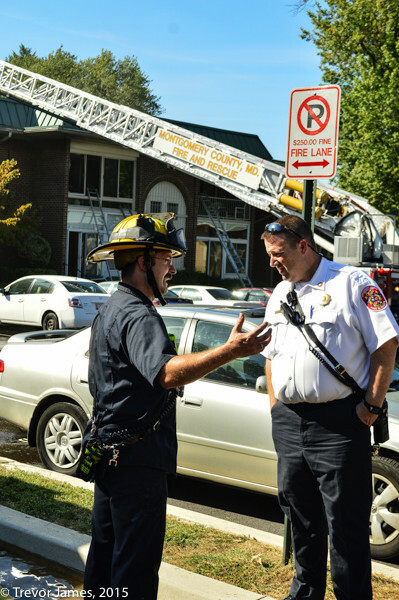 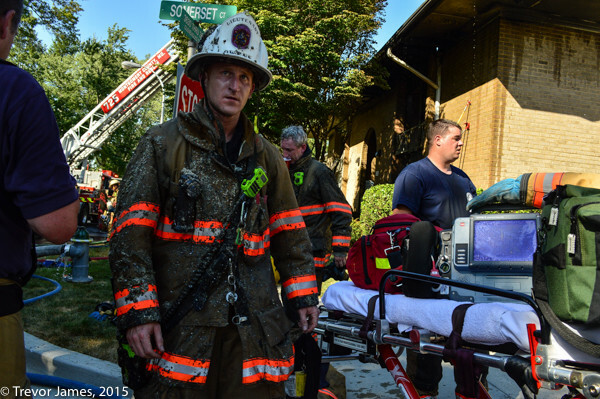 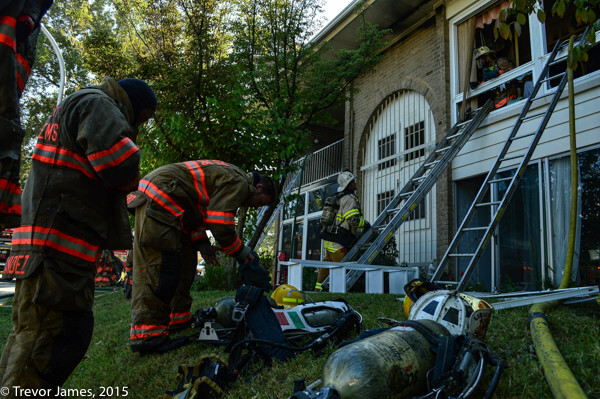 On Tuesday, Sept. 15, Montgomery County Fire & Rescue units from the 3rd and 4th battalions responded to the apartment fire on the Leisure World campus in Aspen Hill. 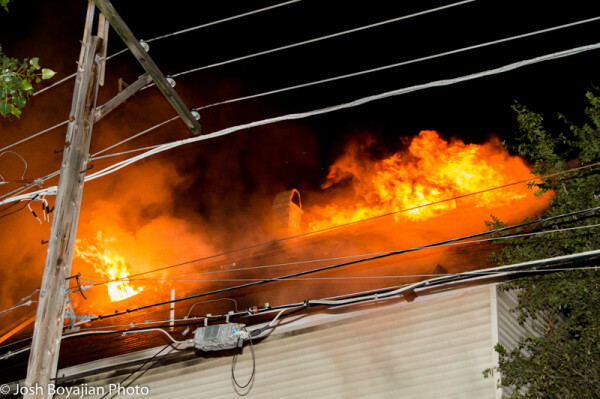 Units arrived to find heavy smoke showing from an apartment building and fire showing on all 3 levels of the structure. 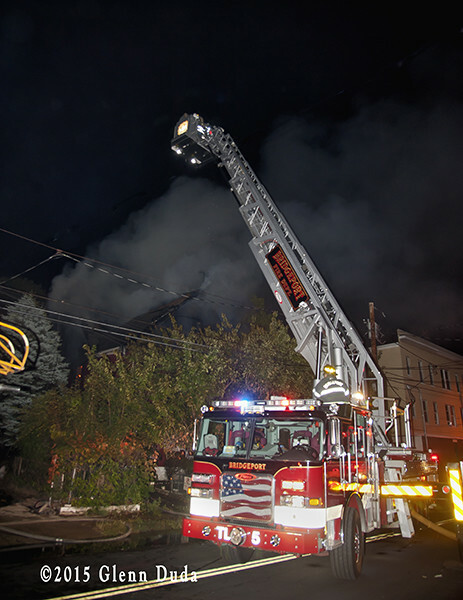 The assignment was quickly upgraded to a rapid intervention dispatch along with two task force alarms (a 2nd alarm equivalent). 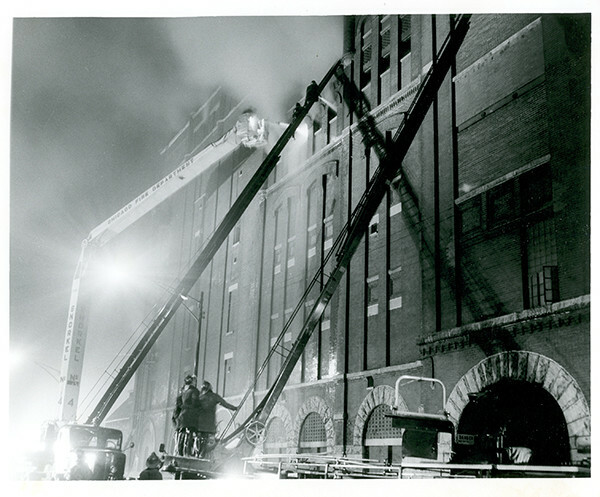 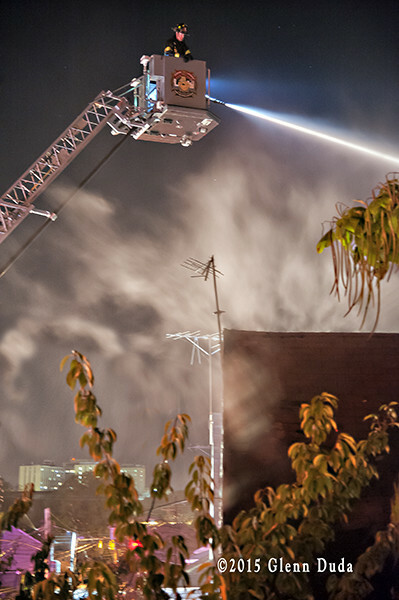 More than 75 firefighters were on the scene at the height of the incident. 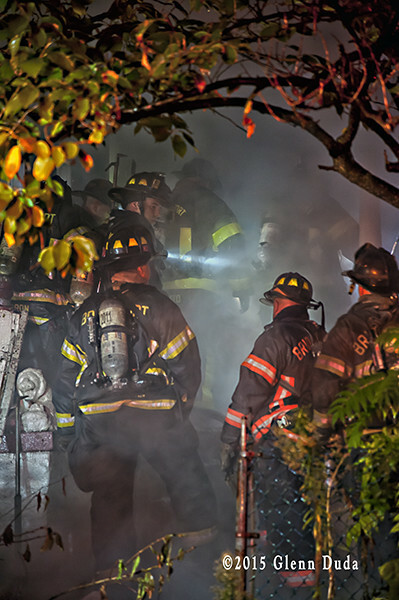 The bulk of the fire was knocked quickly but heavy smoke remained and firefighters chased hot spots and performed overhaul for hours after the initial call. 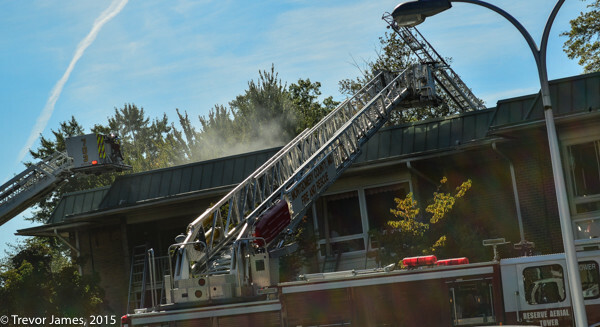 Multiple units of the building were damaged and 11 residents were displaced. 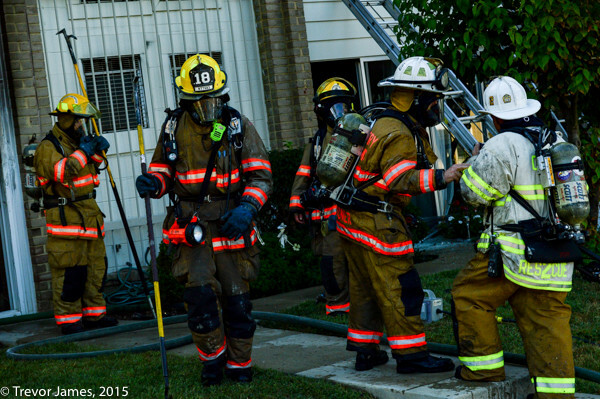 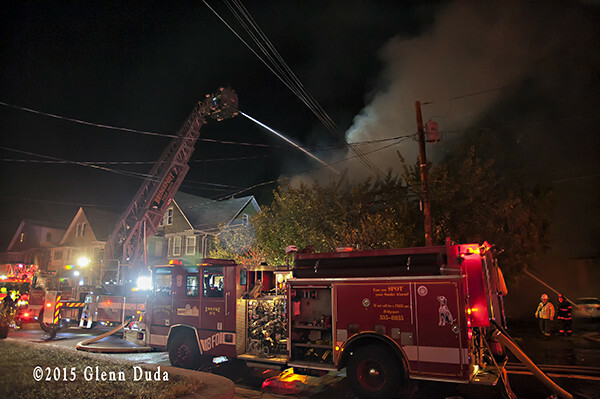 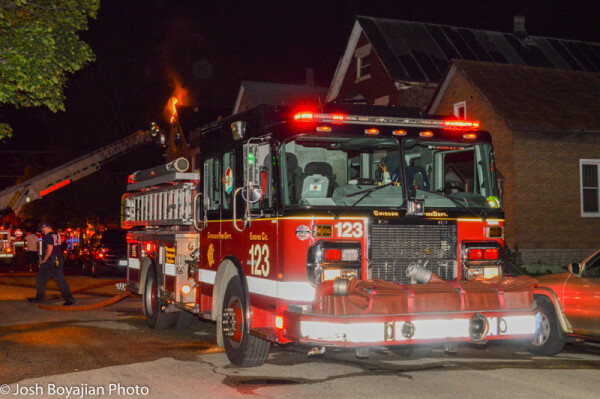 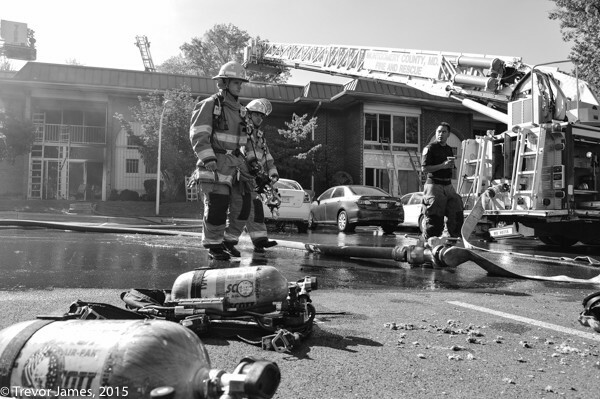 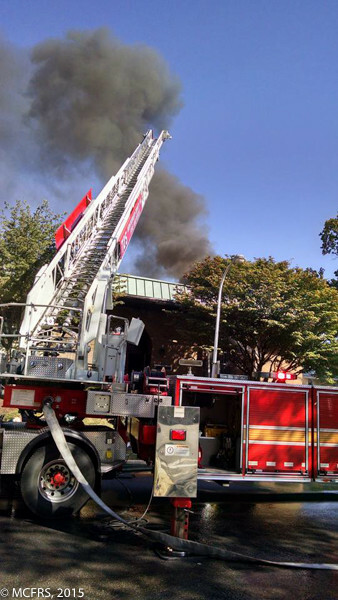 Thanks to the MCFRS PIO Pete Piringer for sharing the photo of Truck 725 working upon arrival with smoke showing. 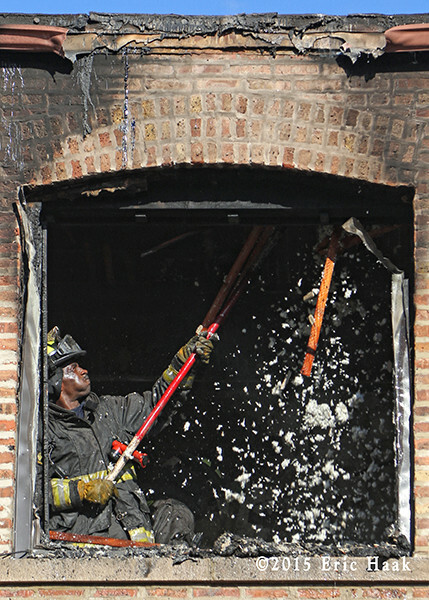 I arrived once bulk of fire was knocked.